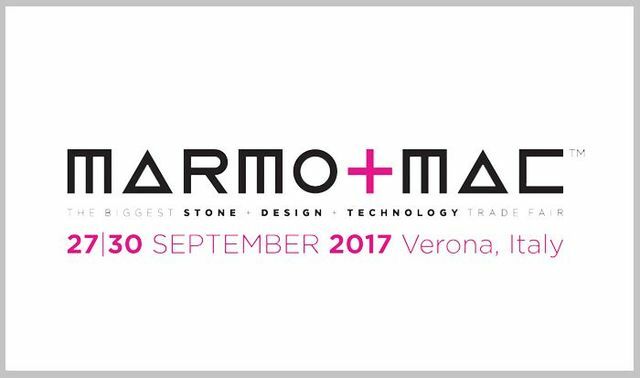 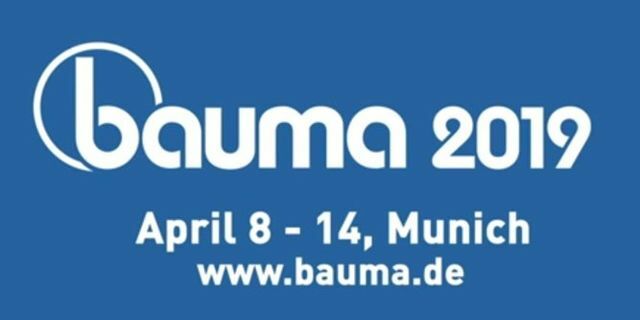 MB Crusher invites you to Marmomac 2018! 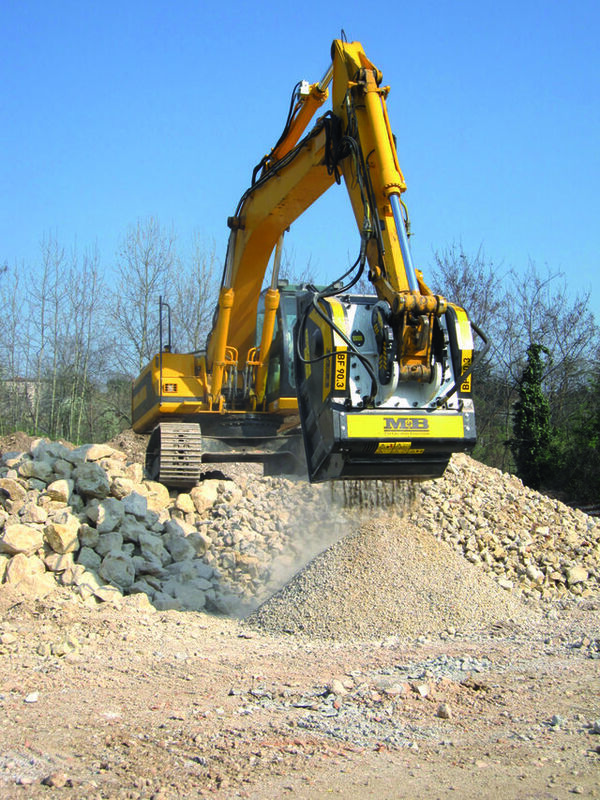 Come to Hillhead to see live the BF 135.10 at work! 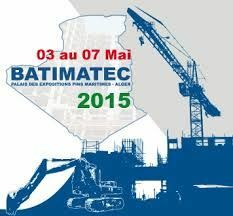 Visit CONTECH MINING 2015, you will see also the MB Crusher bucket! 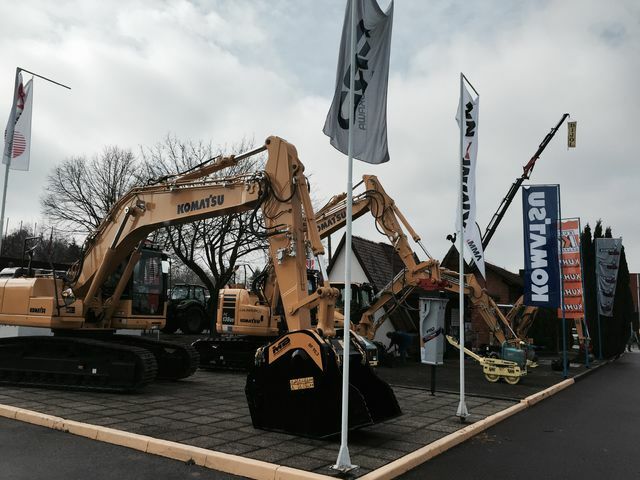 27th October 2015: Demo Day in Slovakia by our dealer "MTOP spol. 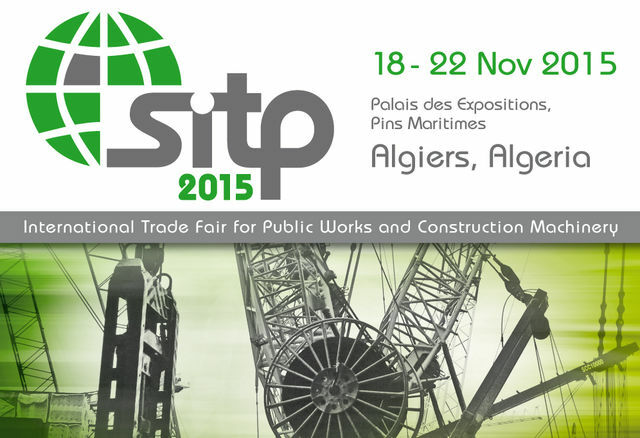 s.r.o." 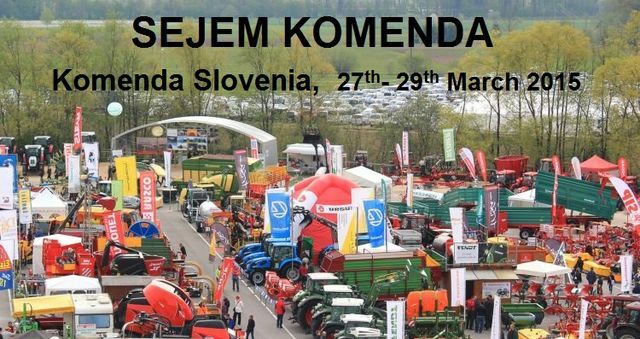 - Predvádzacia akcia na Slovensku, organizovaná našim zástupcom "MTOP spol. 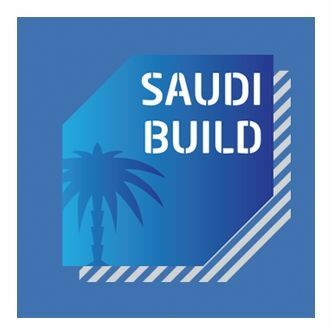 s.r.o." 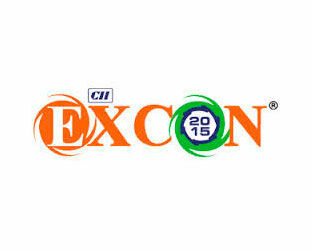 Visit us at Philconstruct 2015, 08th - 11th October 2015! 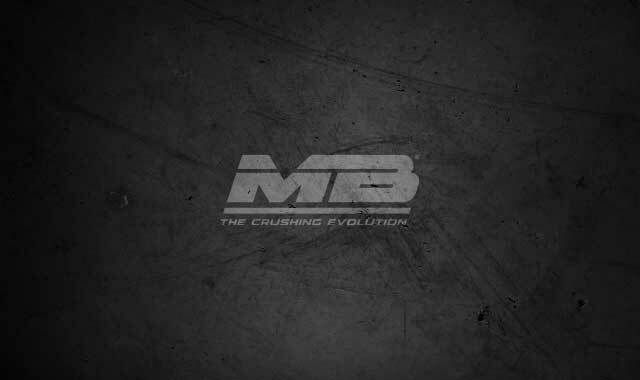 DO YOU WANT TO SEE THE MB CRUSHER BUCKET AT WORK IN ROMENIA? 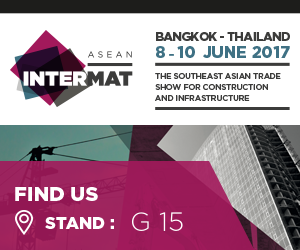 Visit ASEAN MACH 2015, you will see also the MB buckets! 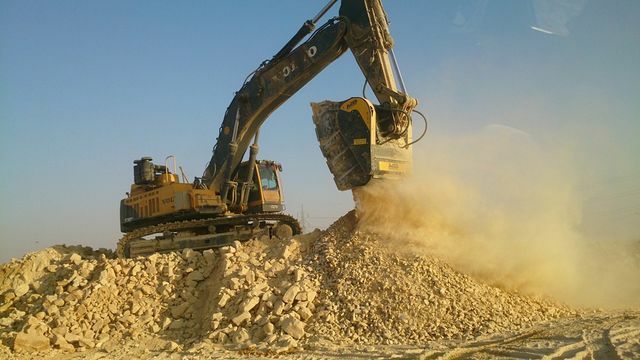 MB Crusher will be present at INFRA OMAN 2015! 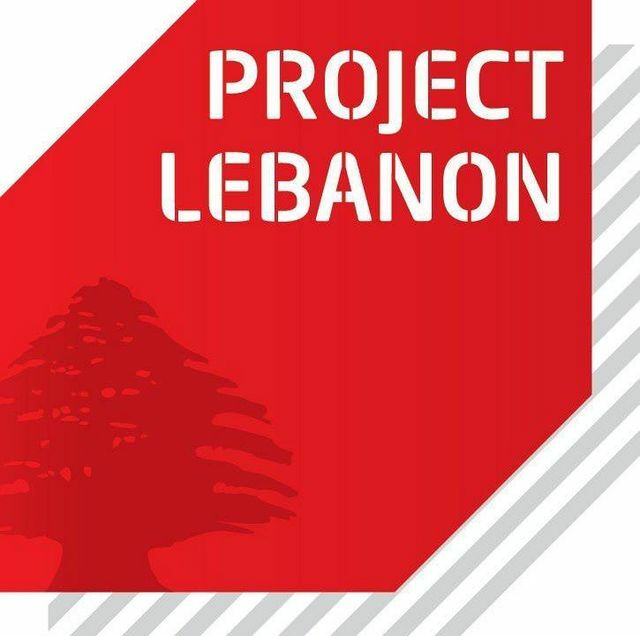 MB buckets will be exhibited at Project Lebanon 2015, by our deler AMTRAC ABDELMASSIH TRADING CO. 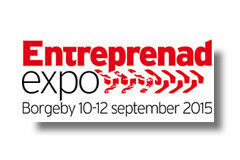 Discover all the appointments scheduled for 2015 in Hungary! 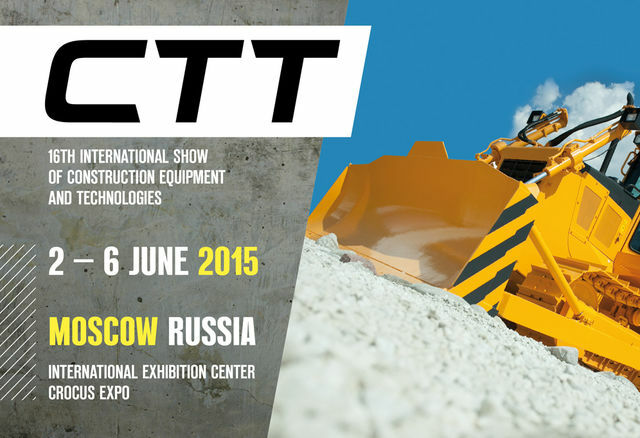 MB Crusher will attend the 16th edition of CTT, Moscow. 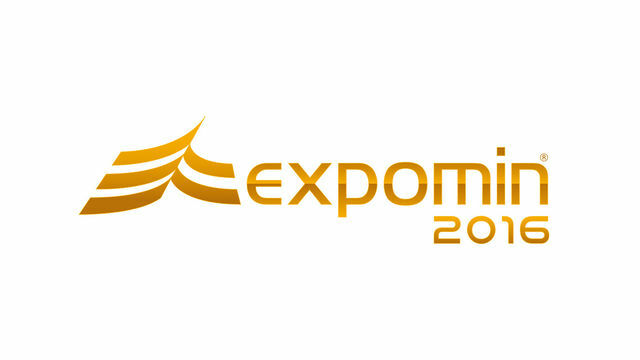 Discover all the appointments scheduled for 2015 in Japan! 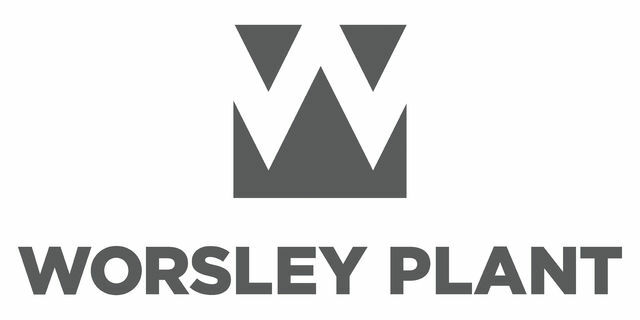 MB at VEG OG ANLEGG - Norway! 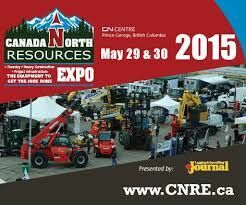 Come and visit us at "CNRE" - 29th & 30th May 2015, Canada. 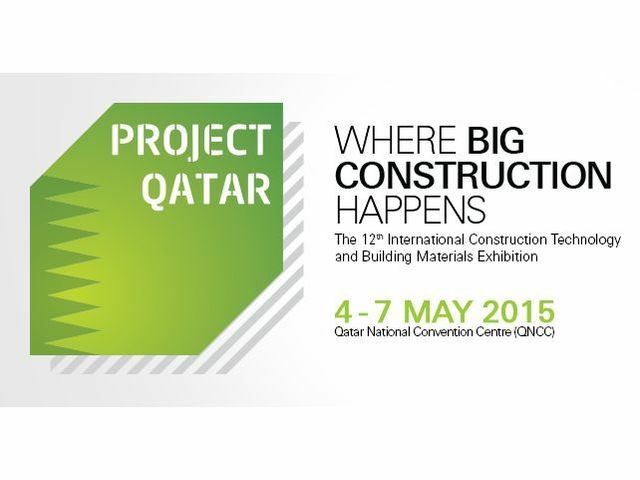 MB S.p.A. won't miss the 12th edition of Project Qatar 2015! 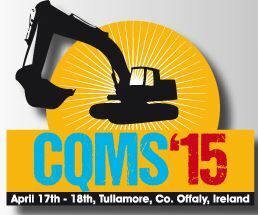 MB invites you to CONSTRUCTION AND QUARRY MACHINERY SHOW '15! 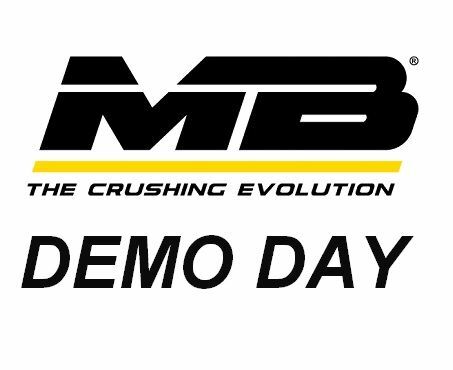 Discover all the May dates of MB demo tour in Australia! 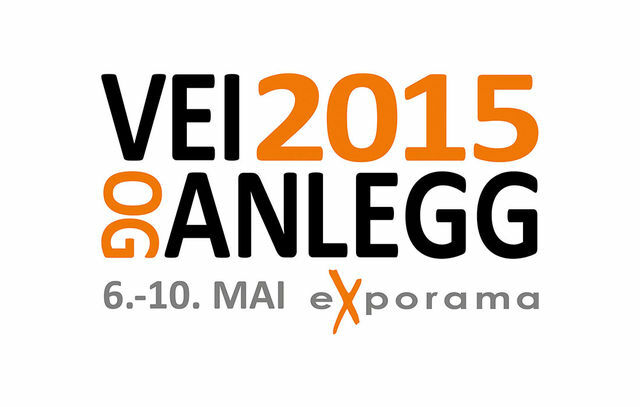 MB Germany will be present at Mawev Show 2015 in Enns / Hafen! 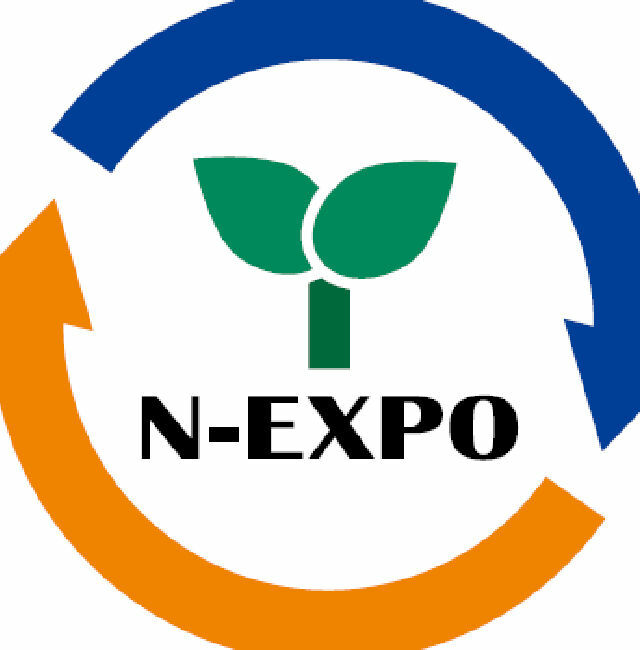 MB Japan will attend N-Expo 2015! 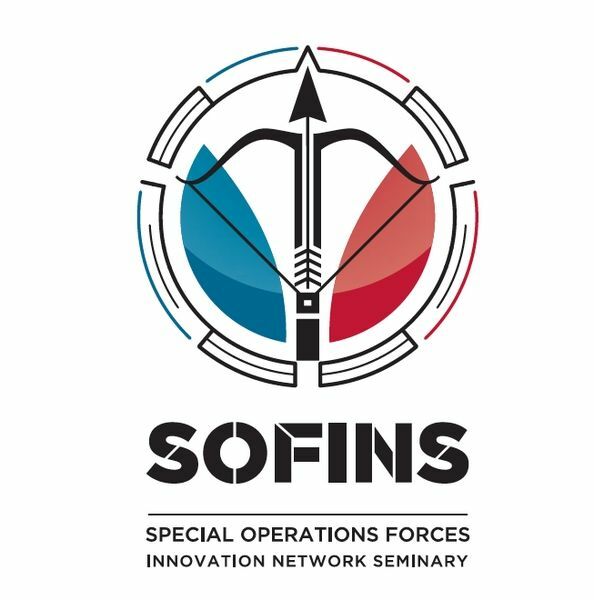 MB France will take place to SOFINS 2015, the “Special Operations Forces Innovation Network Seminar”. 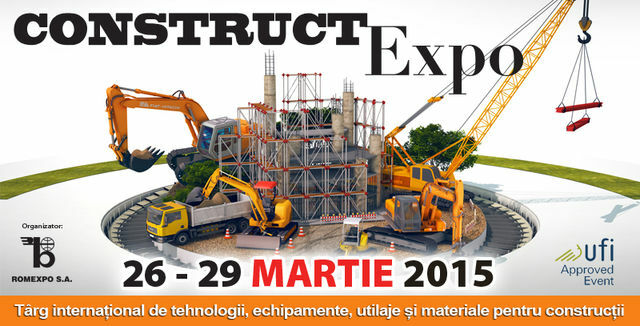 20th March 2015: Demo Day in Slovenia by our dealer "Mamut servis d.o.o."